Citing a need to keep U.S. President Donald Trump out, Students’ Association (SA) President and senior Vito Martino signed an executive order Friday authorizing the construction of a wall around the River Campus. While the board declined to comment, SA Government was vocally supportive of the move, with several senators and committee chairs cheering the news on Facebook. The wall would require “extreme vetting” of anyone who attempts to enter the River Campus, whether by foot, car, or the UR Medical Center’s helicopter. An aide to Martino revealed on the condition of anonymity that the vetting would include an examination of voter records and a check of all emails and social media activity to see if an individual supported or voted for Trump. An SA Appropriations Committee report revealed the wall’s cost to be 21.6 billion URos, with the recommendation that it be funded by the Rochester Institute of Technology (RIT). 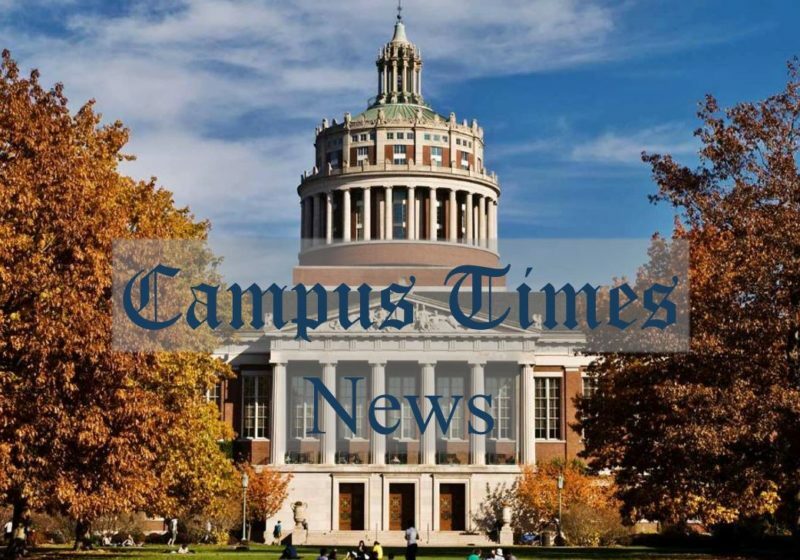 In the day since the press conference, RIT issued a report showing that its endowment had more than tripled as supportive alumni looked to fund the estimated $25 for a round-trip cab ride from RIT to UR. 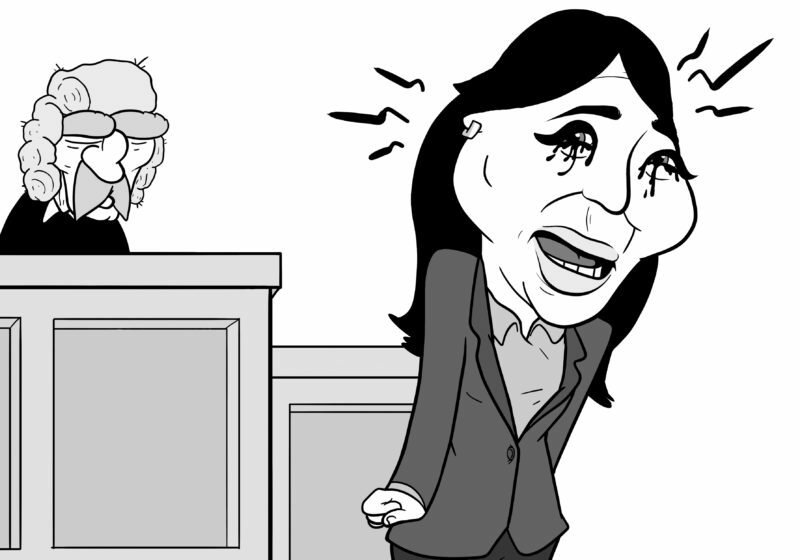 ACJC has yet to set a date for the trial, though it is unclear if the case will ever be brought up since Martino graduates in May. The move has caused protests to erupt across the UR campus, with nearly twelve students filling the Ruth Merrill Student Organization Center before the University Fire Marshall and Public Safety issued citations for fire code violations. A letter written by College Republicans has garnered the support of over three other student organization presidents. It states that “the executive order has no basis in fact that it will protect students.” The letter cited additional concerns that the order singles out conservative students and that it is an invasion of their privacy. An IMPACT Petition posted to the SA website garnered over 87 signatures Saturday evening before it was taken down, presumably by Martino’s administration.